Every family has its secrets, and the March family is no exception. For the March sisters, Match Made in Devon, the bridal shop opened and run by their parents, was a real-world representation of what true love was all about. But for eldest sister Alexandra that kind of perfection has always seemed unreachable. Alex has spent over fifteen years in Boston, building up an impenetrable shell of confidence and taking control over her own destiny. If there’s anything missing from her life, it isn’t important anyway. But with her mother’s unexpected death Alex is forced to leave her life in the big city behind and return to her hometown of Devon…and a past she’s been running from for years. 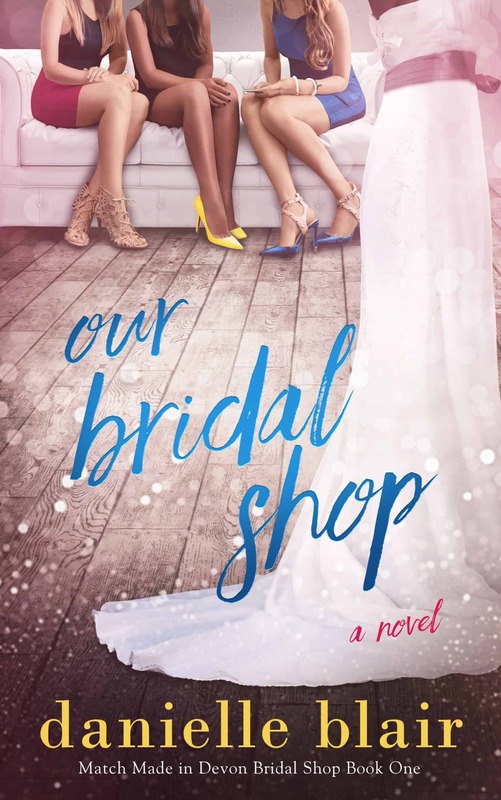 As the March sisters try to salvage the bridal shop their parents loved, Alex is forced to confront her painful past and the real reason she left Devon so many years ago…including childhood sweetheart Jonah Dufort. Jonah represents everything Alex has tried to forget and conceal. 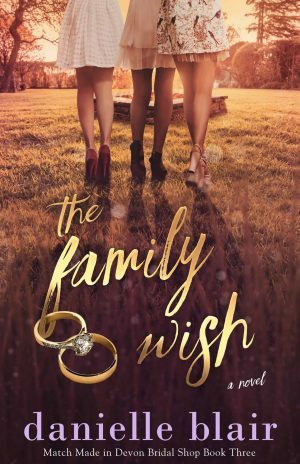 But sometimes secrets demand to be revealed, and when the past returns again in the form of a long-lost sister, it’s a shocking reminder to Alex that even a perfect marriage can have something to hide. 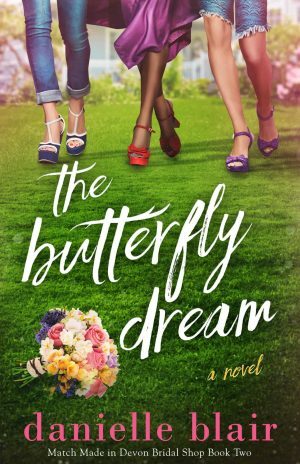 With her world falling apart around her, Alex loses control of the perfect life she has built for herself. Now, the only thing that Alex can be certain of is that things will never be the same. Bound by fate, three sisters will have to redefine the meaning of family and discover the raw power of forgiveness and love.